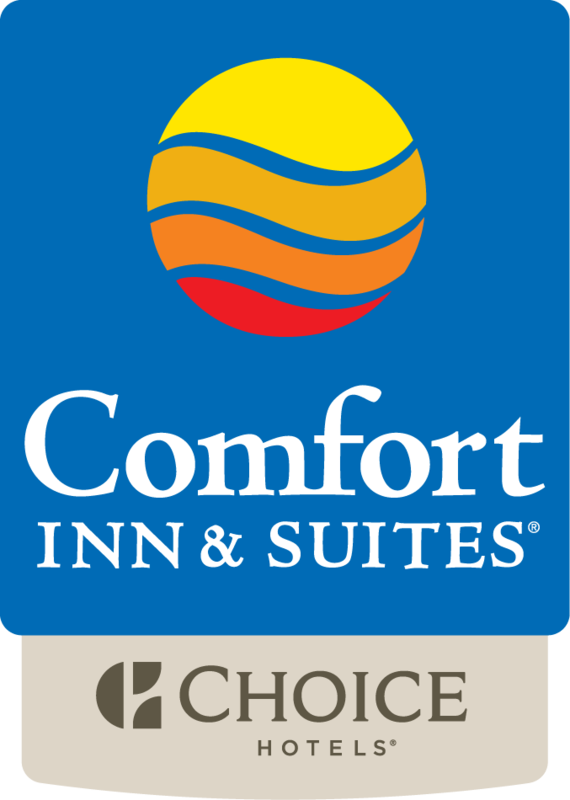 The Comfort Inn, located in Plano, Texas, is conveniently located just a short walking distance from the DART train station. Situated just 18 miles from downtown Dallas, it offers the perfect place to stay to avoid the hustle and bustle of the city, while also being close enough to go a day trip. Whether you're traveling for business or pleasure, you're sure to enjoy your stay at our pet friendly, smoke-free hotel. Head to Allen Premium Outlets, where you will find 100 outlet stores, including Coach, Cole Haan, Kate Spade New York, Banana Republic, and so much more. There are also a variety of dining options at this outdoor outlet mall. Other great options for shopping include Firewheel Town Center and the Dallas Galleria Mall, which offers upscale shopping. You can also catch a show at the Eisemann Center or go to the Hawaiian Falls Water Park for a day of water slides, rides, and pools. The Comfort Inn offers the perfect spot to host an event between the on-premise ballrooms and the meeting rooms. Guests will love swimming in the outdoor pool, relaxing in the whirlpool, and working out in our fitness center. As a guest, you'll enjoy a complimentary breakfast to start your day, be able to read a free weekday newspaper, and have access to free WiFi. Each guest room is equipped with amenities to make your stay as comfortable as possible. These extra features include a coffee maker, a refrigerator, kitchen facilities, a microwave, a flat screen television, a sofa sleeper, and even a living room. Rooms also come with a recharge device with USB and AC outlets. If you're looking for a hotel with comfortable accommodations and friendly service at a great price, look no further! Book your stay at the Plano Comfort Inn today!